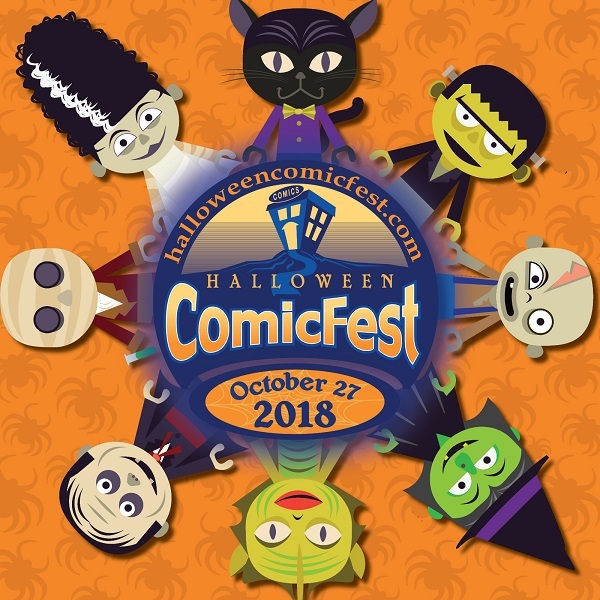 Halloween ComicFest on Saturday, October 27th! 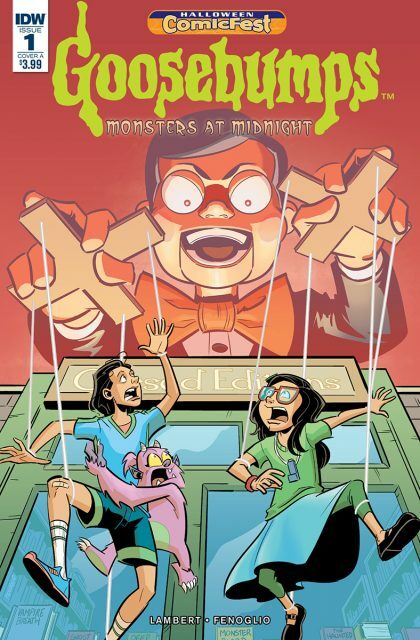 Get a jumpstart on Halloween a few days early and come by Sterling Silver Comics on the Saturday before, October 27th, for your free Halloween comics! 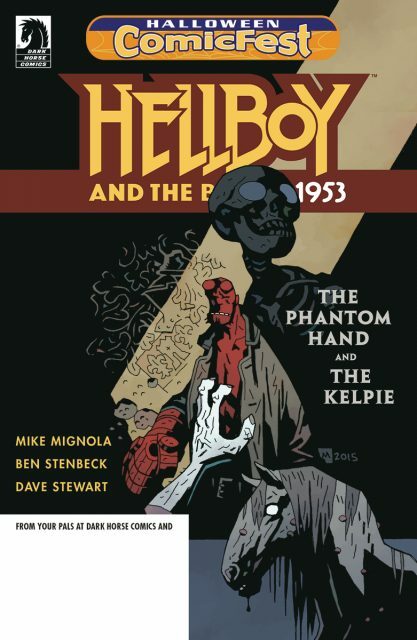 Hellboy! 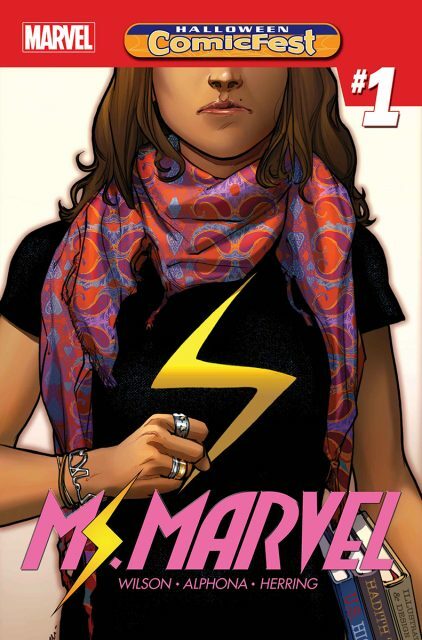 Ms. Marvel! Goosebumps! And plenty more! And did I mention it was FREE? So come on by and load up on some goodies, while supplies last! This entry was posted in Store News on October 2, 2018 by Mike.